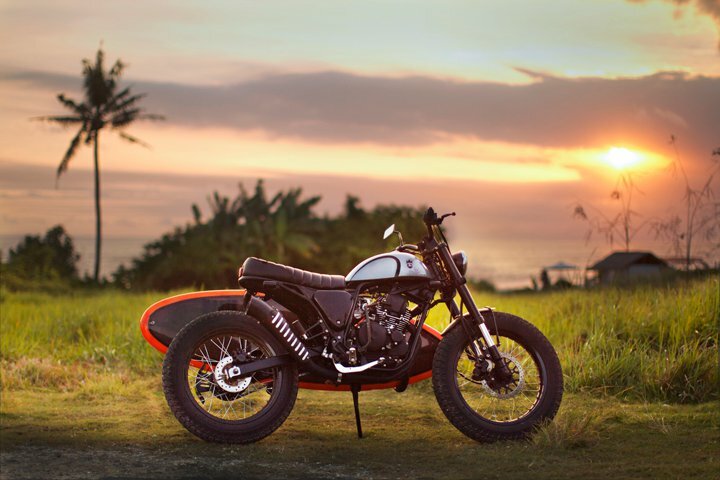 Chances are you’ve seen at least a few hundred instagram images of drool worthy Bali holiday snaps splashed across your instagram feed. The island of Bali in Indonesia, also known as the island of the Gods, has become a thriving hot spot for travellers of all ages and budgets over the years. For Australians, Bali has basically become some what of a second home with the island being over taken by 100’s of Australian expats setting up their lives and businesses there each year. 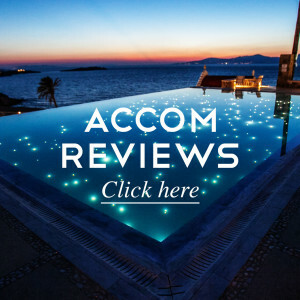 Just like anywhere in the world, no two parts or areas of Bali are the same and if you’re going to put Bali on your travel list, it pays to have some inside info as to where to go and what to expect! One thing is for sure, Bali is an island that can go from surfer’s paradise to a rainforest filled with monkeys in less than an hours drive. 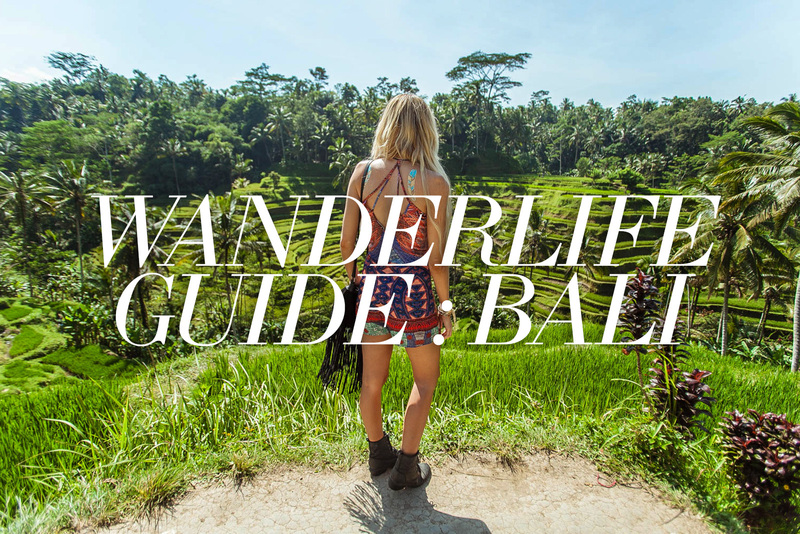 With so many choices and never enough holiday time, here’s Wanderlife’s guide to Bali! 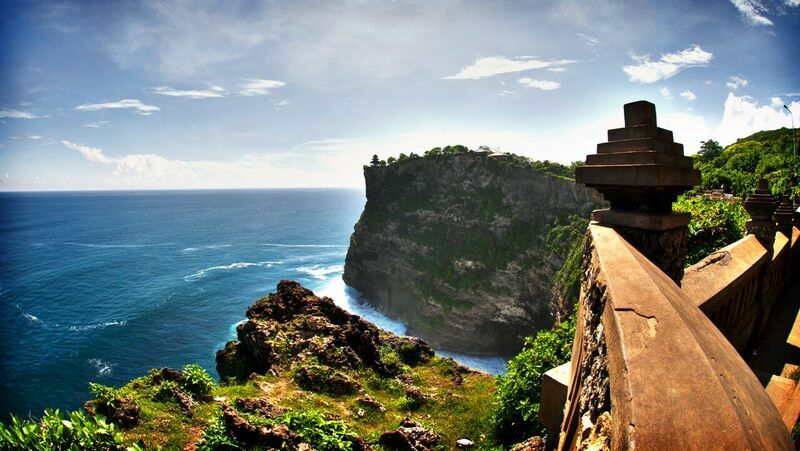 Uluwatu is found on the south-western tip of the Bukit Peninsula of Bali, Indonesia. It’s best known for it’s great waves and often perfect conditions for surfers all around the world of all abilities. The beaches of Uluwatu are clean with white sand compared to the black sand and more populated waters of Seminyak and Kuta’s beaches. 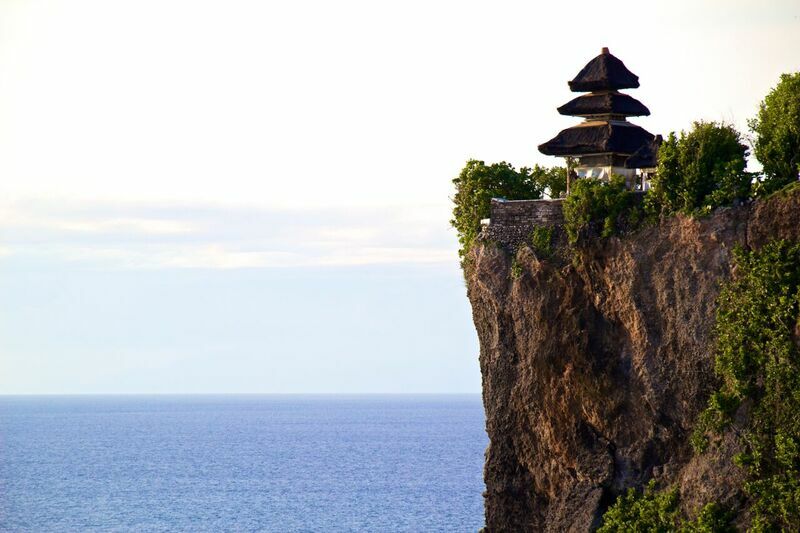 Uluwatu is a lush natural oasis and is a lot less commercialised than other areas of Bali. It’s got picture perfect beaches with white sand and turquoise blue waters. The main surfing spots in Bali are Uluwatu, Dreamland, Padang-Padang, Bingin/Impossibles and Suluban. If you’re wanting to escape into the lush Balinese forest and don’t mind making friends with cheeky monkeys, staying or visiting Ubud is the ideal Balinese escape for you! Ubud is found 35k northeast of Bali’s airport and is three hundred meters above sea level, making it’s climate cooler than most areas of Bali. 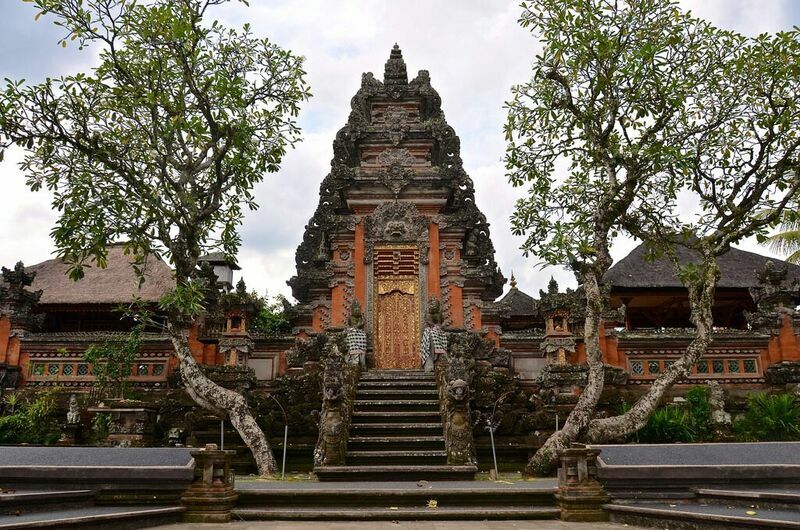 Ubud has developed a name for being the ‘holistic and hippy’ area of Bali with an abundance of spiritual experiences and healer types being found in the area. 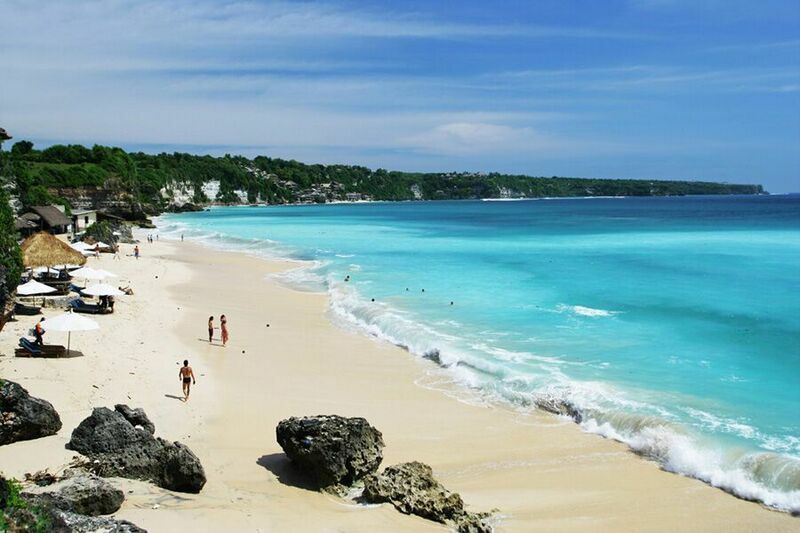 It was once an unknown area of Bali, that’s now developed into a thriving tourist destination. Staying in Ubud is easy with a vast range of accommodation choices covering both budget or luxury options. We recommend putting a day visit to Ubud on your Bali to do list, as there are many attractions in the area including the lush rice paddies that make it a sight to see. 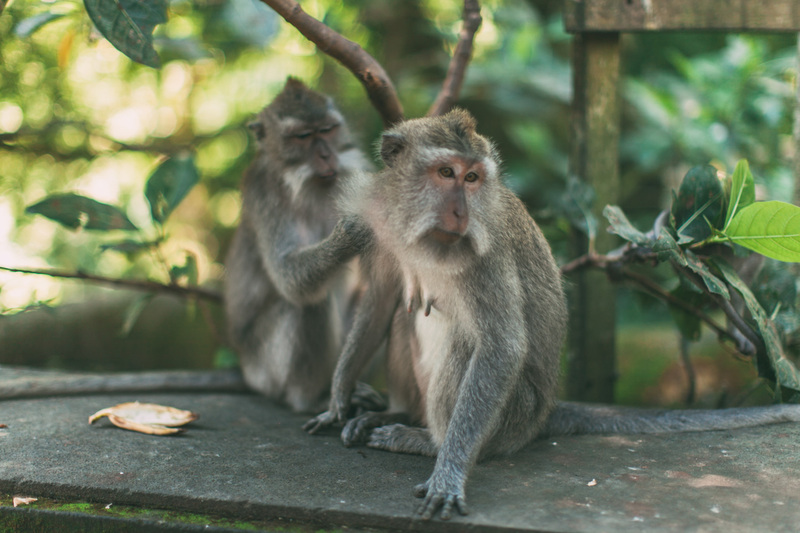 WANDERLIFE TIP- If you’re visiting Ubud’s famous monkey forest, be sure to give our guide a read here– You might end up losing a wallet if you’re not carful! 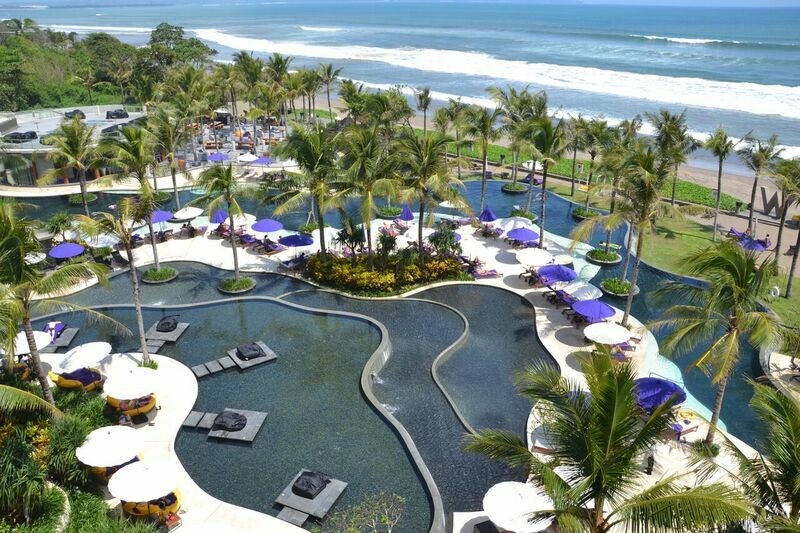 If you want to be in the heart of where it’s all happening in Bali then Seminyak is the place for you. 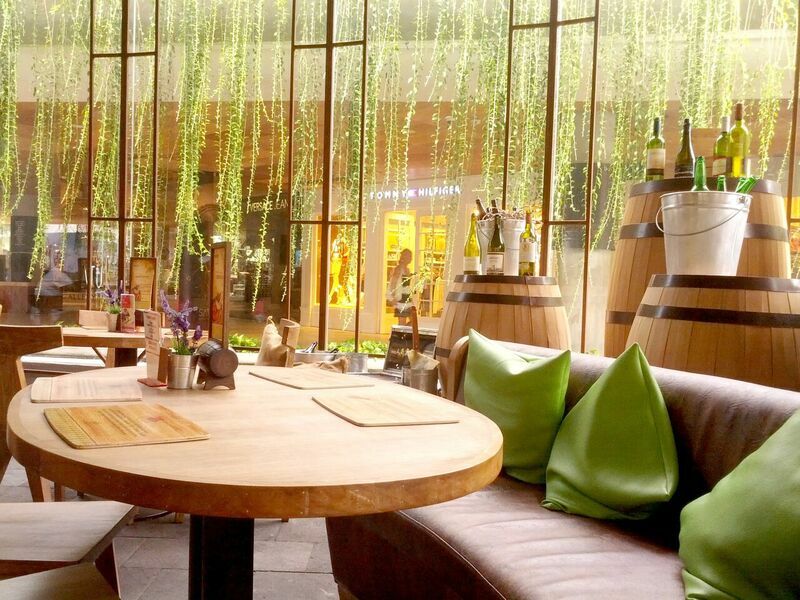 The area is jam packed with boutiques, perfect for shopping and a never ending selection of bar’s, cafes and hotels. You’ll find both luxury and budget accommodation in Seminyak as well as many mid range options so there’s something for everyone. If you’re after a peaceful tranquil escape, then staying in Seminyak isn’t your jam, but it’s well worth a visit. WANDERLIFE TIP- Check out our review of Ize Seminyak here, it’s one of our go to hotels in Seminyak. Changgu is close to Seminyak and Kuta, but just far away enough to offer a more relaxing environment that’s not yet over run with tourists. 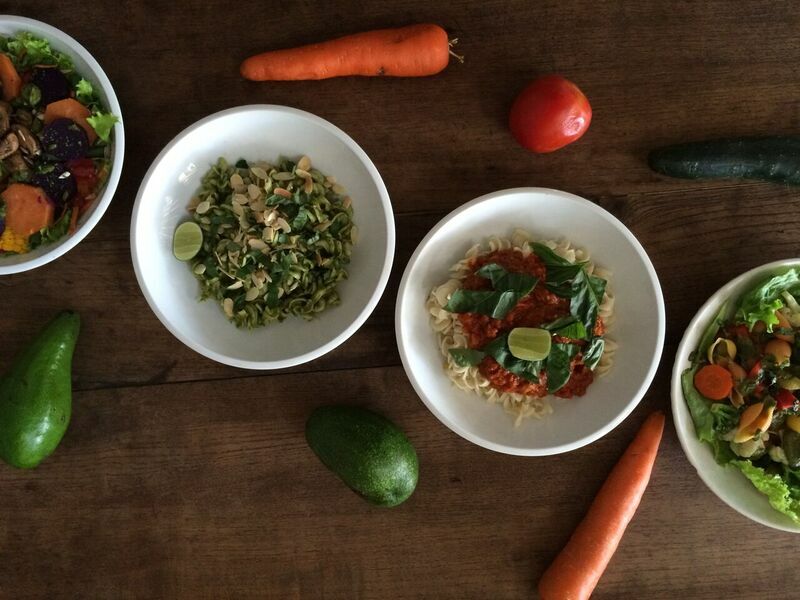 Canggu has become a hot spot for expats wanting to call Bali home and as a result, the coastal town is busting with great western run organic eateries and cafes. Canggu’s beaches are also cleaner than those of Kuta and Seminyak, which is great for swimming and surfing. If you’re looking to live a little more like an expat local and perhaps want a private Villa for a more chilled experience in Bali while still being close enough to the action, Changgu might be the perfect place for you! 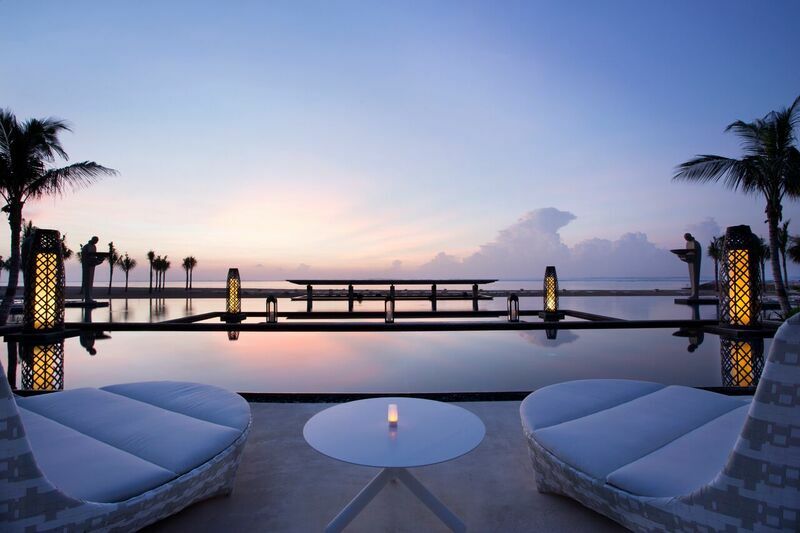 If you’re after resort luxury, then choosing any one of Nusa Dua’s resorts to stay in while in Bali will be the perfect choice for you. 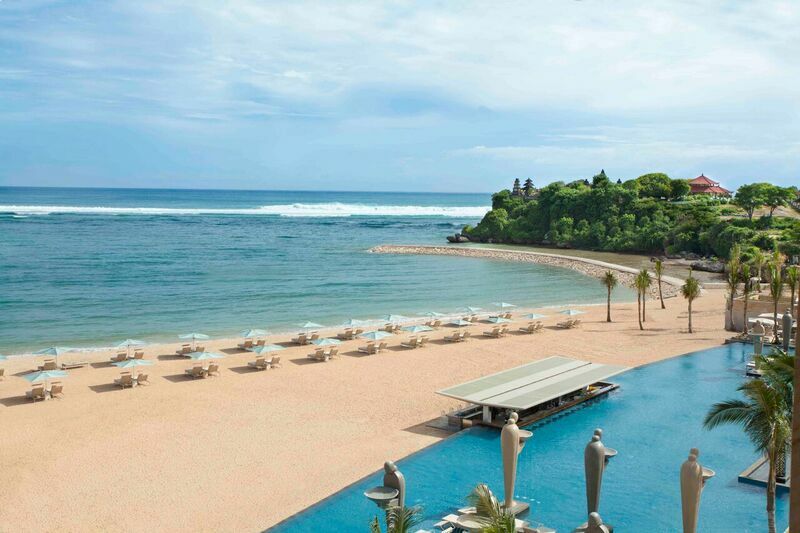 Nusa Dua is great for all types with options for families or couples wanting a romantic getaway. The area of Nusa Dua has been developed into world class hotels and shopping complexes and also has Bali’s best 18-hole gold course on the prestige white beaches of Eastern Balinese coastline. 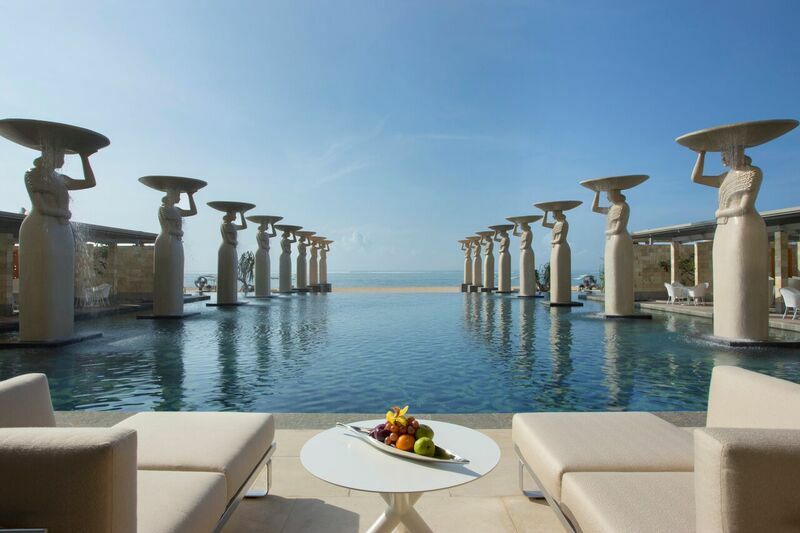 If you would like an all inclusive resort experience then Nusa Dua will tick all the right boxes! If the price tag of Nusa Dua’s luxury resorts isn’t within your budget, then you can still experience the luxury waters of Nusa Dua by visiting the public beach of Geger and while you’re there be sure to visit the Museum Pasifika which is known as Bali best art museum hosting a huge array of Asian Pacific cultural artefacts. 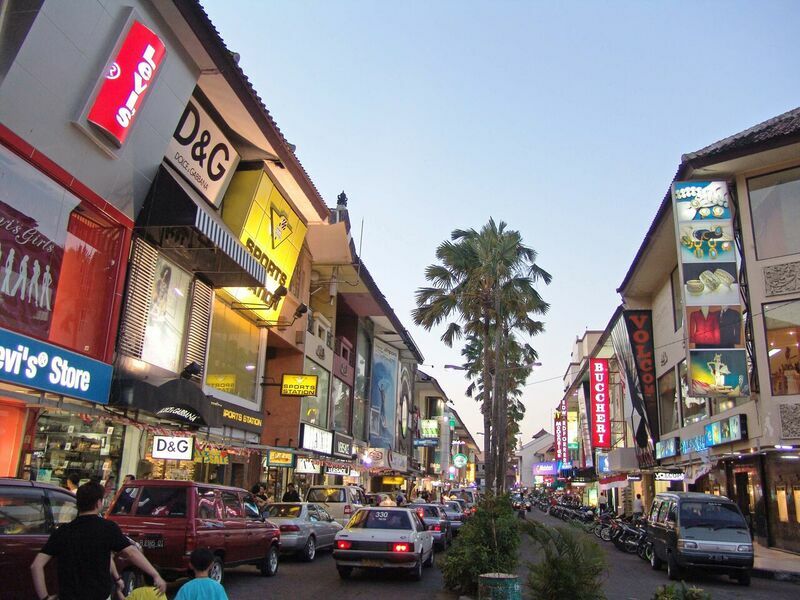 Kuta is the heavily developed party district of Bali, which doesn’t offer much traditional culture due to the over commercialisation of the area. 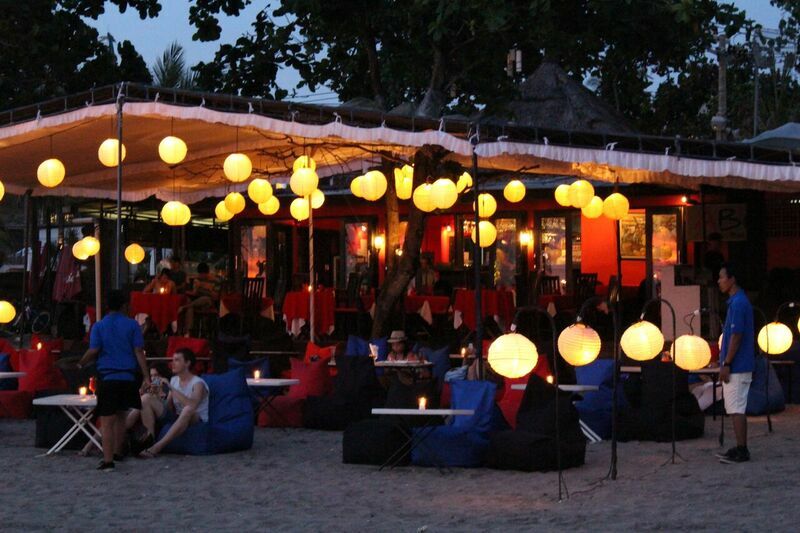 Best known for it’s nightlife, Kuta is over run by tourists and is missing what we would call the true Bali experience. 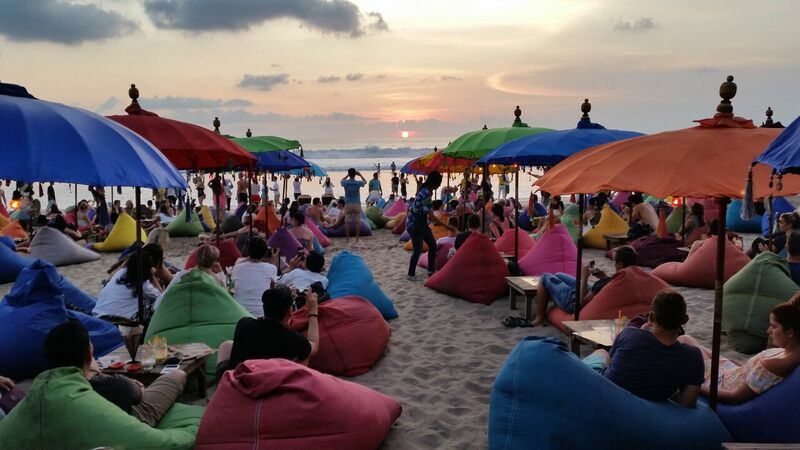 If you’re looking for some surf, sun, shopping and a high energy party scene though, then Kuta has you covered! There’s 100’s of hotels to choose from in the area and there’s always something going on so boredom is not an option! 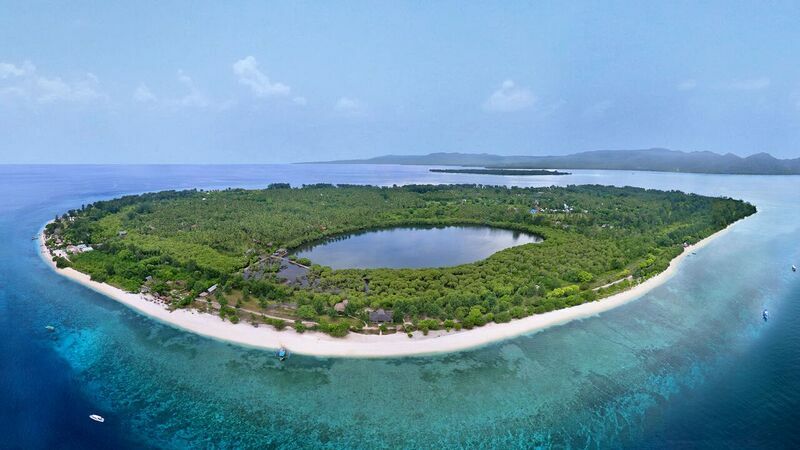 The Gili Islands of Bali are made up of three atolls off Bali which are picture perfect with white powdery sand, clear turquoise waters and no cars or motorbikes to be found. 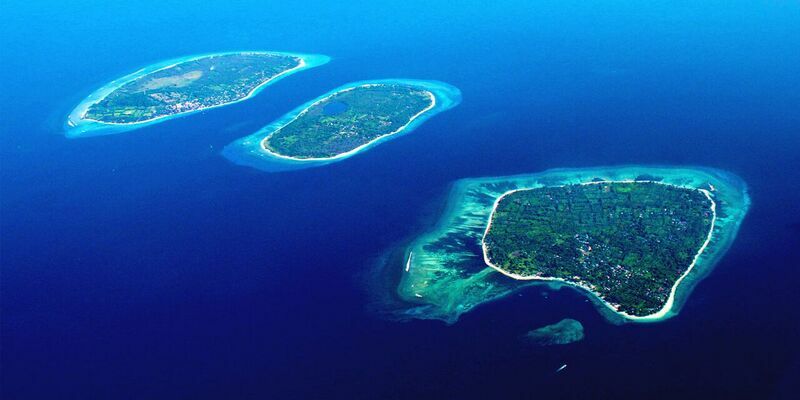 The lifestyle on the Gili Islands are a stark difference from the mainland of Bali and are even governed by village chiefs. This means they have their own legal system and are known for their more liberal approach to otherwise illegal drugs, namingly cannabis and magic mushrooms. 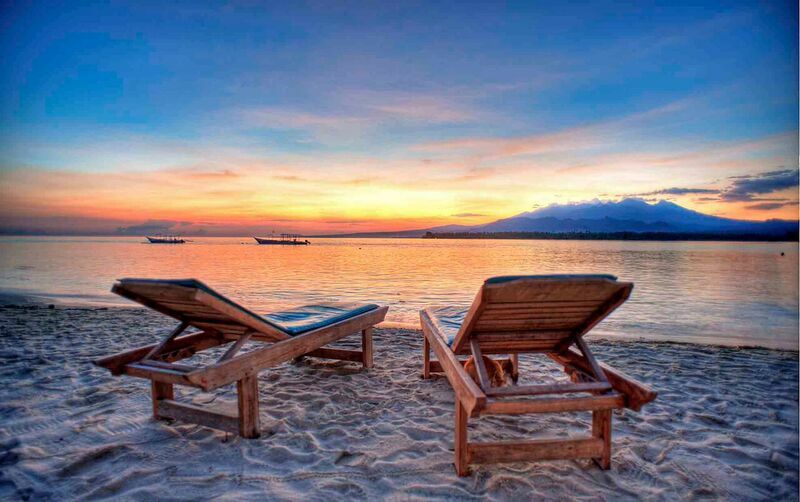 Gili Islands are known as a chilled out oasis, where anything goes. While it’s not common to stay long periods on the islands, a short trip there will leave you feeling refreshed and relaxed! Here at Wanderlife we love Bali and we love helping all our fellow Wanderlifer’s get tips and ticks on everything Bali related, so please let us know if you have any requests on anything Bali related.